Has four Stutzes. The only car Elvis personally drives. In a press-release from about 1976, Stutz made the above statement. Elvis Presley eventually bought five; he gave two away as special presents. 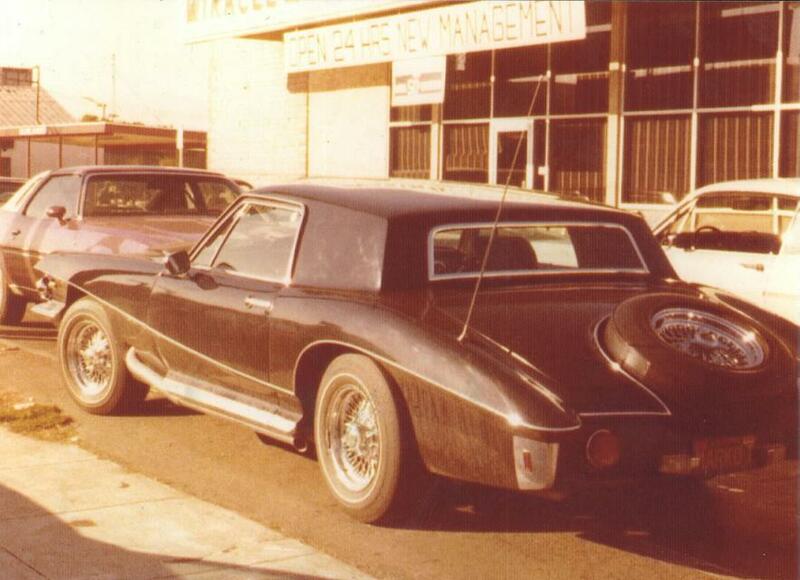 Elvis Presley's first Stutz was the very first car Stutz ever sold. It was a 1971 prototype. The most significant difference to the production model of 1971 is the bigger rear-window. Today this car is located at Graceland, click here to see more. 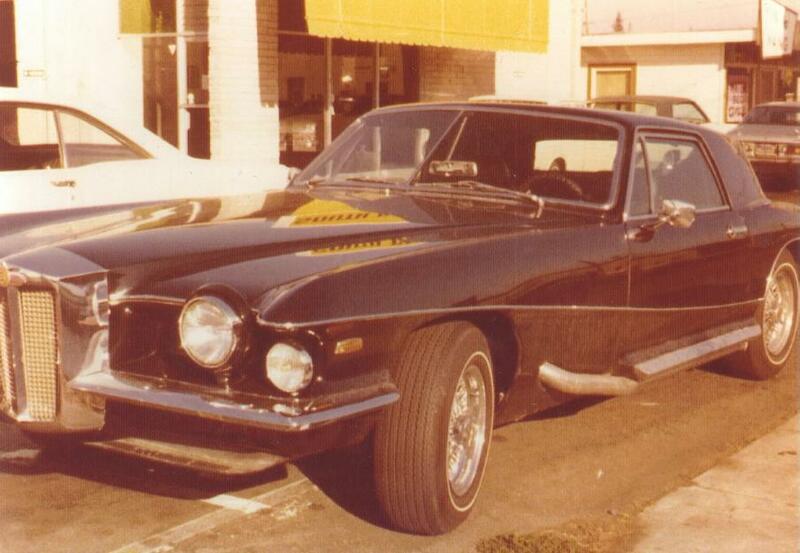 Elvis owned at least one more 1971 Blackhawk, click here to see that car. Later, he also bought a model of 1972, click here to see that car. 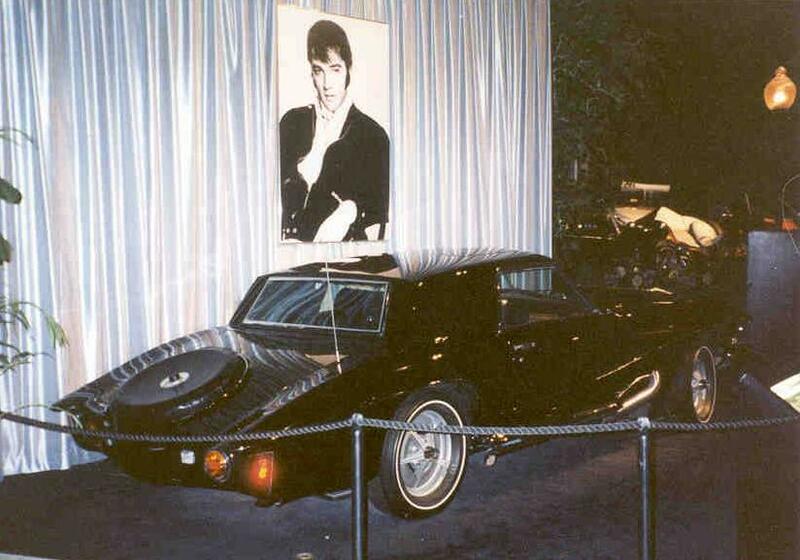 And Elvis bought a 1973 Blackhawk, which can be seen at Graceland, too. 1976 Cadillac Fleetwood by Dunham Coach, preowned by Elvis?? ?